Investors now have the ability to access and invest into a variety of distinct ETF model portfolios powered by Nasdaq Dorsey Wright with low minimums and flat-fees. 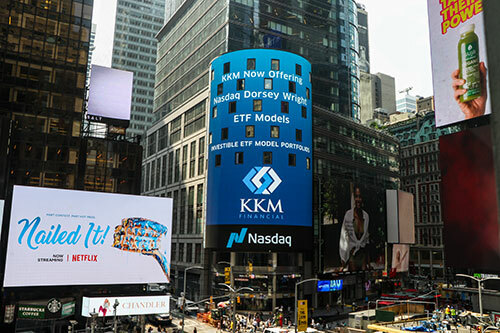 All ETF model portfolios are managed (and or executed) by KKM on a variety of platforms such as: Schwab, TD Ameritrade, First Clearing/Wells Fargo, Envestnet, Vestmark, Adhesion and SMArtX. Inquire within to see if these ETF model portfolios powered by Nasdaq Dorsey Wright are available via your custodian. As Advisory firms continually look to simplify, scale their practices, and spend more time with their clients, ETF model portfolios seek to deliver that solution. In addition, Advisory firms and advisors alike face an important decision whether to manage client investments in-house or outsource parts of the portfolio management process to a third party. Selecting a reputable and trustworthy partner to entrust your clients’ assets is a must once the decision to outsource has been made. All ETF model portfolios are managed using a disciplined approach that seeks to capitalize on long-term trends. The investment universe and model constraints differ from strategy to strategy, resulting in different risk and return profiles. 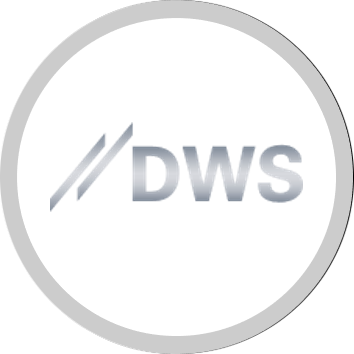 Unlike other ETF model portfolio offerings from other providers such as Vanguard, Fidelity, and Morningstar, Nasdaq Dorsey Wright model portfolios utilize proprietary Relative Strength methodology. Relative Strength Methodology defined by Nasdaq Dorsey Wright: The most adaptive tool we have found to identify the strongest trends from the weakest within an investable universe is Point & Figure Relative Strength. Our Relative Strength calculation is designed to target long-term themes of outperformance, while also remaining responsive enough to allow for rotation when market trends necessitate. In short, Relative Strength attempts to minimize exposure to underperforming positions, while letting profitable positions run. Most importantly, this systematic and rules-based approach eliminates the subjective or “emotional” trades, as the calculation is derived from price data alone. 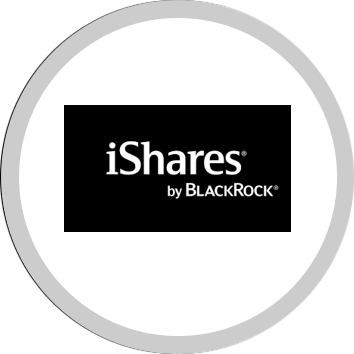 iShares® and BlackRock® are registered trademarks of BlackRock, Inc. and its affiliates (“BlackRock”) and are used under license. BlackRock makes no representations or warranties regarding the advisability of investing in any product or service offered by KKM Financial, LLC. BlackRock has no obligation or liability in connection with the operation, marketing, trading or sale of any product or service offered by KKM Financial, LLC. In no event will BlackRock, or any of its affiliates, officers, directors, fund directors or trustees, employees, agents, representatives or assigns, be liable for any costs, expenses, losses or damages arising out of the use, non-use or inability to use the models offered by KKM Financial, LLC (the “Models”) or any materials associated with such models (the “Materials”) in any way, even if BlackRock has been advised of the possibility of such damagers. For the avoidance of doubt, BlackRock shall not be liable or otherwise responsible in any way for any costs, expenses, losses or damages arising out of or related to any investment, advisory trading or other activities engaged in by KKM Financial, LLC, Dorsey, Wright & Associates, LLC, any of of their respective clients or any other third-party in connection with the Models or Materials. 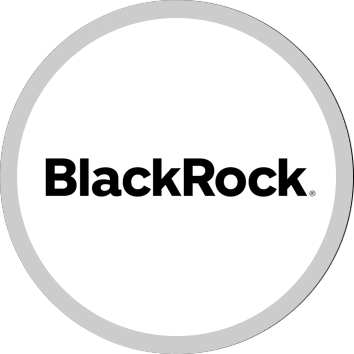 Neither BlackRock nor iShares is serving as an investment advisor or in any other fiduciary capacity to the KKM Financial, LLC, Dorsey, Wright & Associates, LLC, any of their respective clients or any other third party in any way related to the Models and Materials.